HD-IP Cameras - PIP-4K-IPC868ER-VF18 - Only $1,299.95! 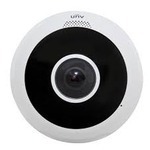 The PIP-IPC868ER-VF18 is an incredible Univeiw 4K 360° Ultra High Definition IP Camera. 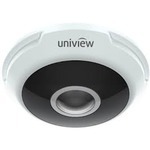 With the long list of features, this 360° will outshine all competitors.